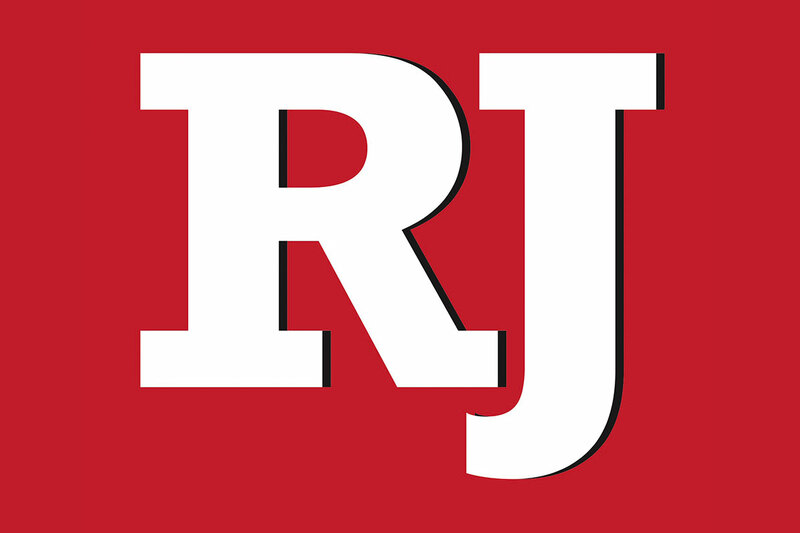 ■ LAKE MEAD – Anglers are finding striper boils with increasing frequency, primarily at dawn. The striper bite has turned on in the upper lake from Echo Bay to South Cove. Anglers are catching a lot of fish, but they are on the small size, at no more than 2 pounds. The best action is taking place with cut anchovies fished at night under lights. Vegas Wash is still giving up fish, but fishing along the beaches north of Hemenway has slowed. Anglers looking for black bass are finding good action with jigs and top-water gear out of Callville Bay and in the Overton Arm. ■ LAKE MOHAVE – Anglers have had good luck with smallmouth bass south of Cottonwood Cove and down to Katherine Landing. Fish reportedly are in the 2- to 3-pound range. Striper action in the area has slowed. Willow Beach stripers are being finicky as well, though two fish weighing in at 27 and 18 pounds were hooked last weekend. Stocked rainbow trout are hitting PowerBait and spinners. ■ LAUGHLIN – One lucky angler, fishing with nightcrawlers, reeled in a 13¾-inch bluegill that weighed in at more than 2 pounds. Anglers are still catching large rainbow trout from Davis Camp to Big Bend. Striped bass also are taking baits. ■ URBAN PONDS – Bass and bluegill have provided good action at Floyd Lamb Park. Anglers also can catch bluegill at Sunset and Veterans Memorial parks. The next catfish plant will take place in mid-August. The limit is three fish. ■ KIRCH WILDLIFE MANAGEMENT AREA – Anglers who don’t mind working around the weeds can find action with frogs or spinner baits. Trout fishing is slow. ■ EAGLE VALLEY RESERVOIR – Floodwaters from recent storms raised the water level above weed beds and opened up some water for easier fishing. Anglers are catching stocked rainbows in the 10- to 13-inch range, using blue and white PowerBait or a combination of mini-marshmallow and a night crawler. ■ ECHO CANYON RESERVOIR – The largemouth bass bite is peaking. Anglers are catching fish on bead-head Woolly Buggers in light brown colors. Rainbow trout are also taking that fly.